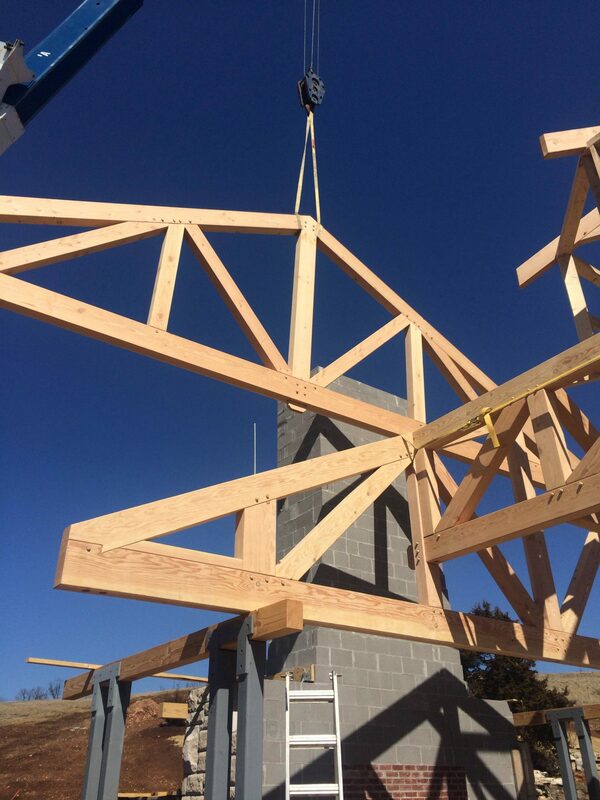 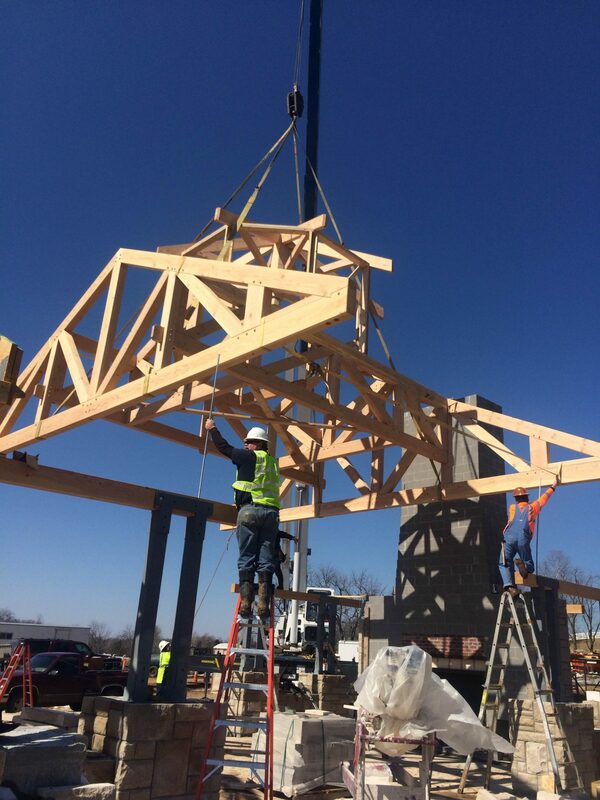 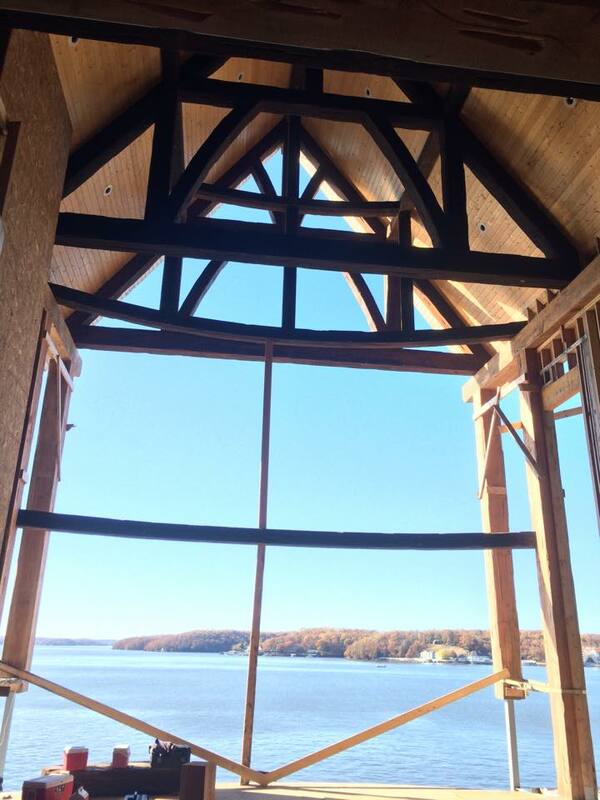 From Timber Frame Event Barns and Wedding Barns to large handsome trusses in shopping centers, Walston Timber Frame is your source for Commercial Timber Frame projects and accents. 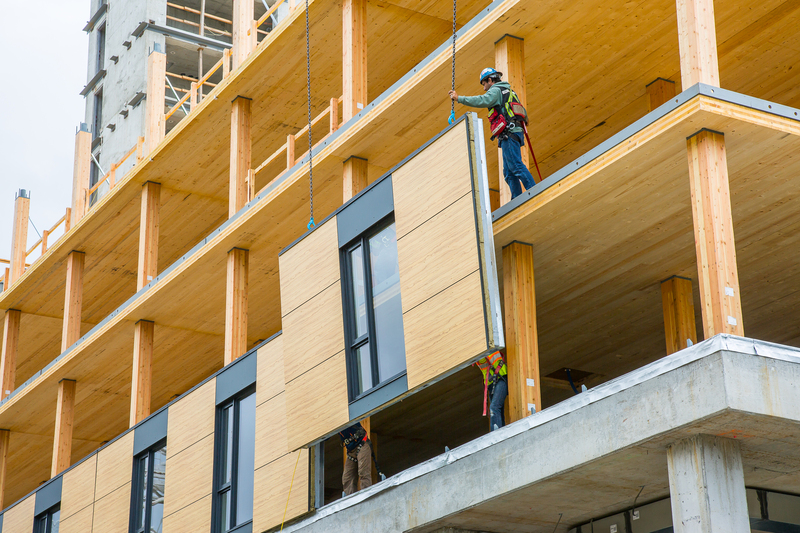 Developers have not used wood for much other than houses since the horse-and-buggy days. 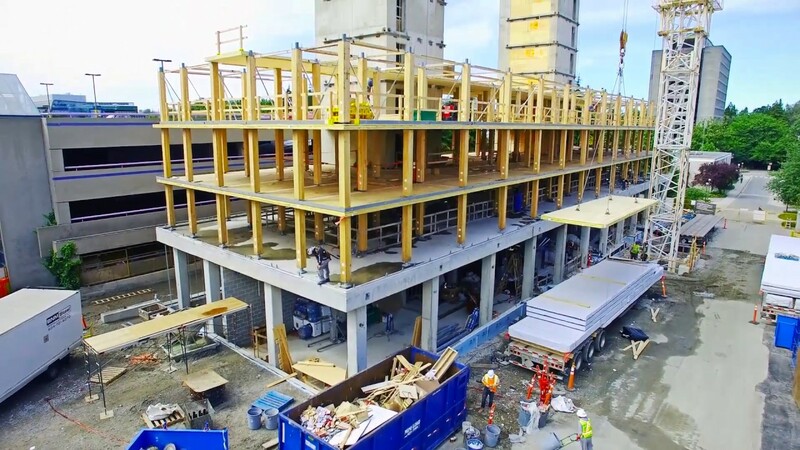 But the old world building material is making a comeback. 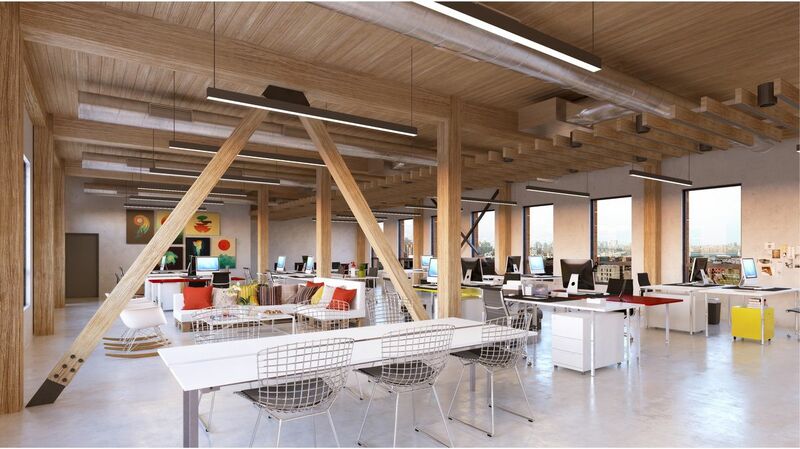 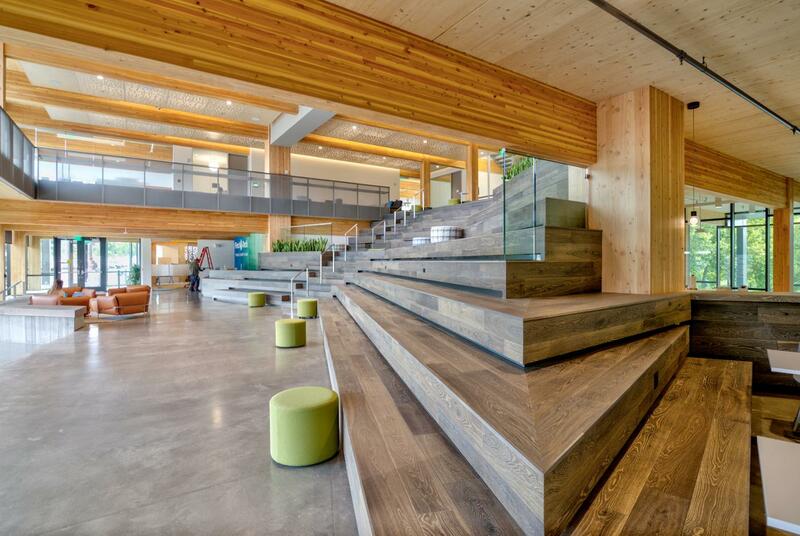 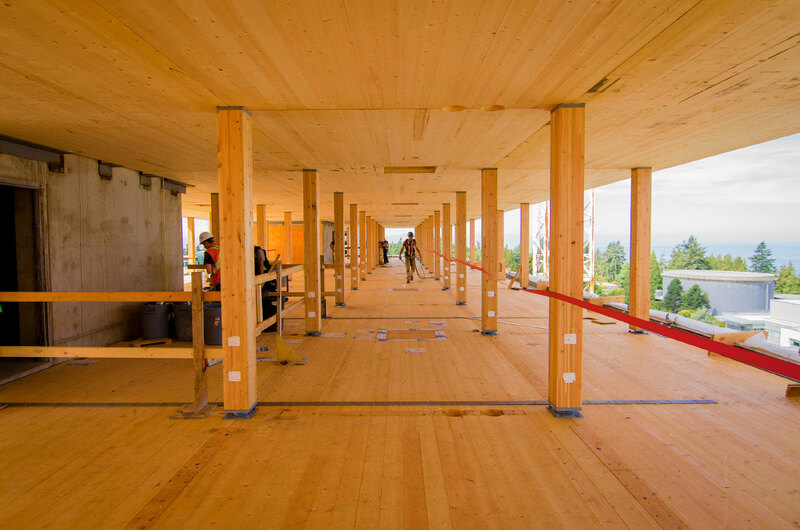 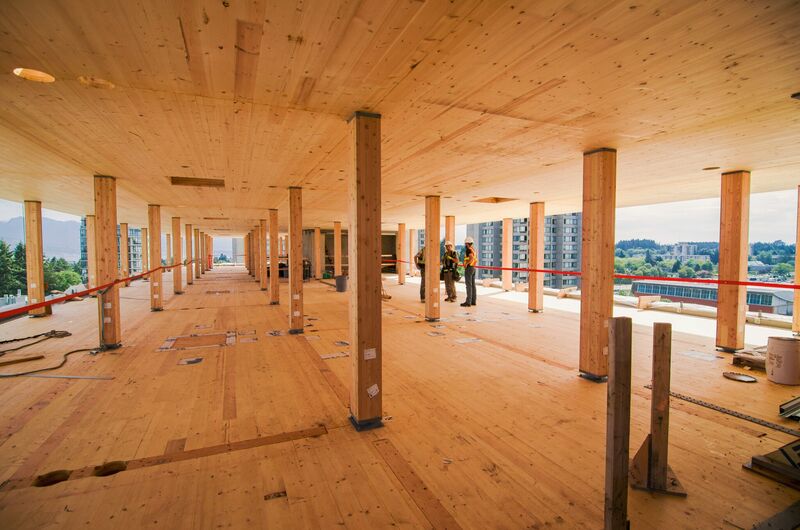 Seeking greener projects, which many consumers continue to embrace, builders are choosing timber for offices, apartments, wedding barns and campus buildings, rather than the concrete and steel that dominated construction for decades. 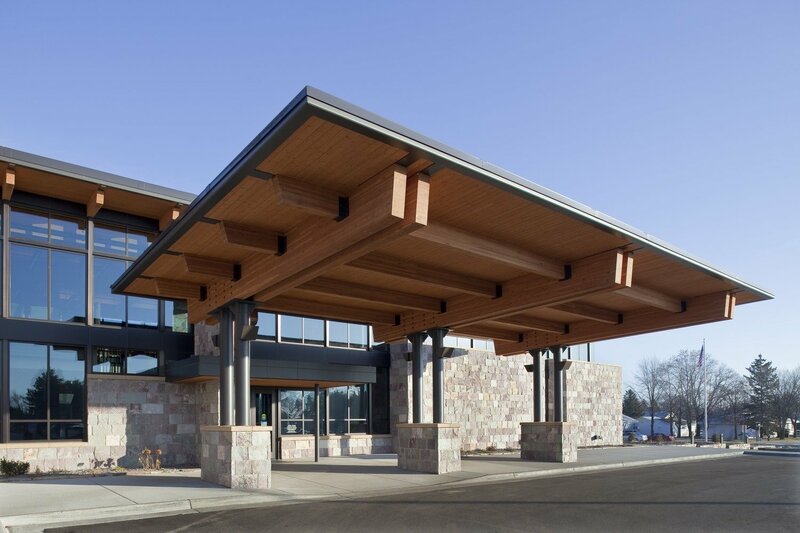 If you have a commercial project and your considering adding structural nature to your design, give us a call. 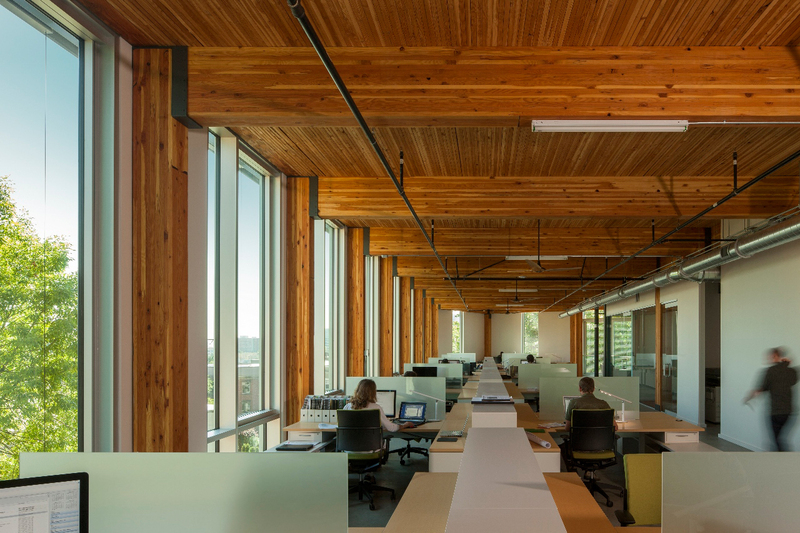 We can help you with the modeling of the design, the engineering involved, as well as all the other details to see your project come to life… With Beautiful Trees!